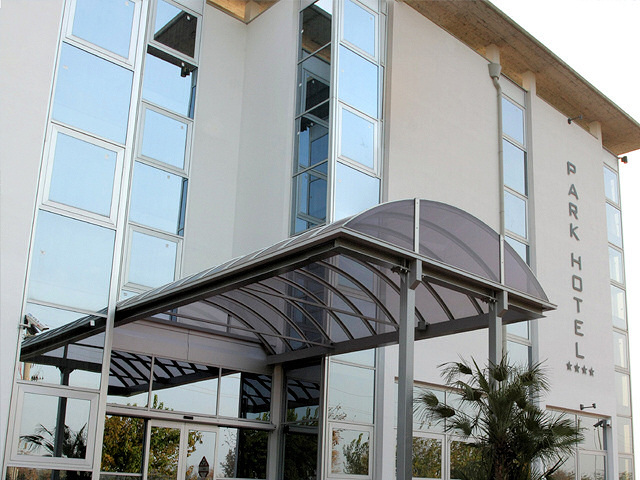 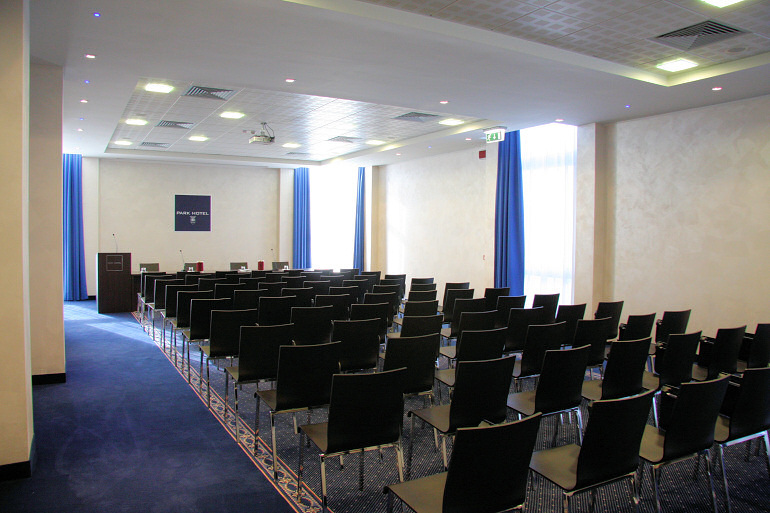 For customers on a business trip, Hotel Park Cassano offers 4 meeting rooms located at the ground floor and plenty of light, with capacity from 10 till 160 seats in theatre mode with amplification, video projector, screen, dvd player and all the modern tecnologycal equippment, including Wi-Fi internet connection, video conference and simultaneous translation service. 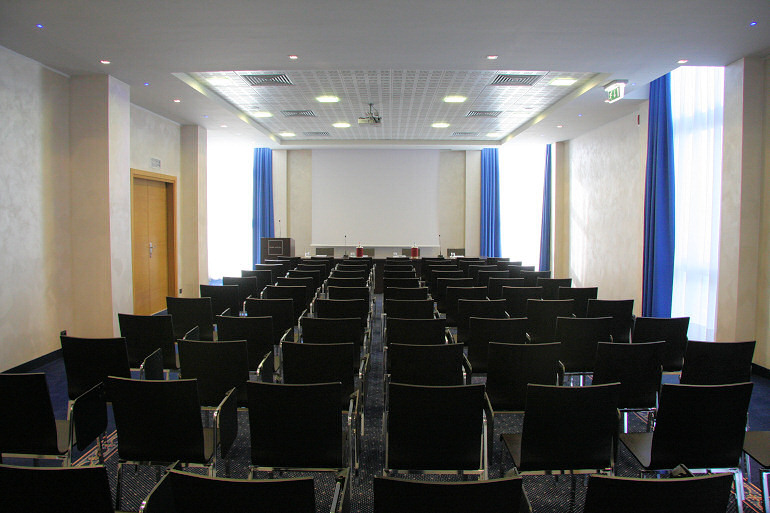 The layout of our conference rooms is at the client´s request. 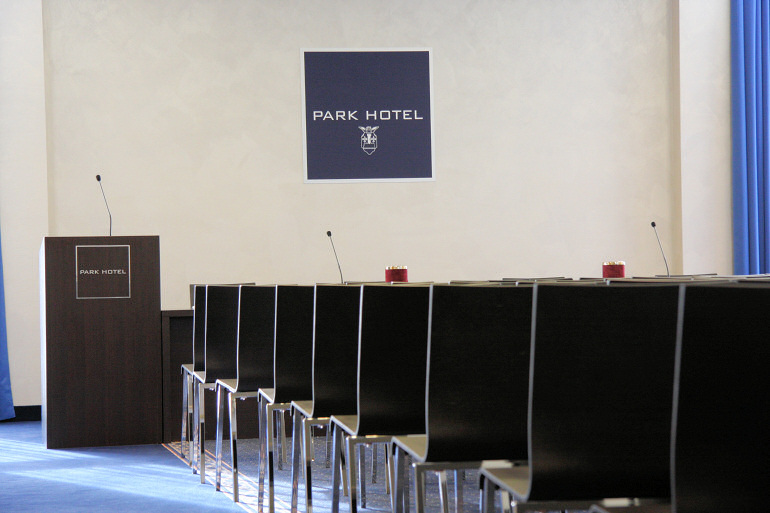 Our banqueting department is at your disposal for brunches, lunches, coffee-breaks, personalized according to your requests.